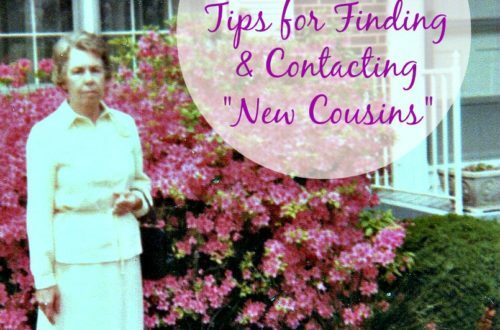 Why Your Ancestor's Occupation Matters To Your Genealogy Research | Are You My Cousin? The Butcher, the Baker, and the Candlestick Maker……. The Farmer, the Farmer and the Farmer……. Not as catchy, I’ll admit. 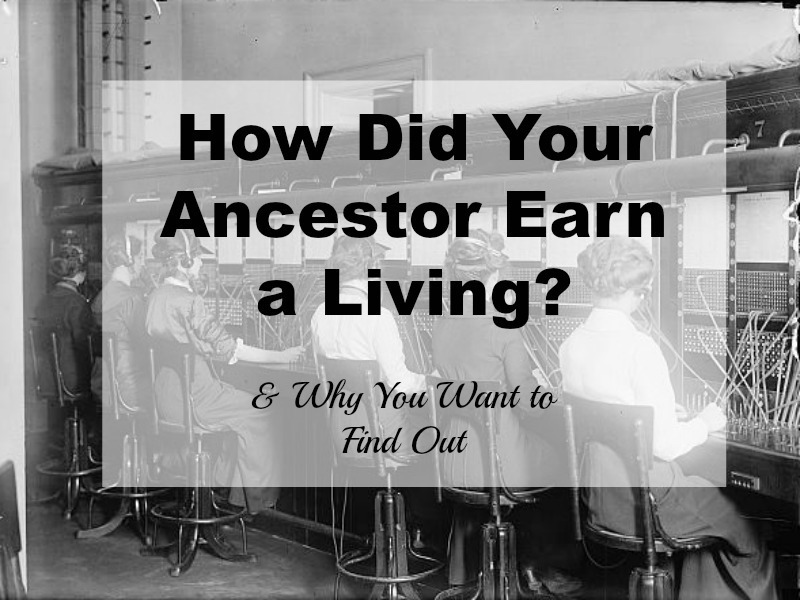 What did your ancestors do to make a living? What was their occupation? 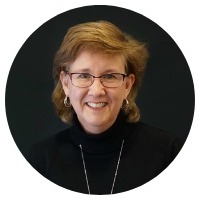 A visit to the Tenement Museum in New York a few years ago, opened my eyes to the impact an ancestor’s occupation could have on genealogical research. I was particularly interested in learning information about Jewish immigrants in the late 1800’s and early 1900’s. I had noticed most of the ancestors in this line were tailors or peddlers. In fact, so were their neighbors! A fantastic tour guide gave me insight why this was. In order to observe the Jewish Sabbath, the Jewish immigrant needed a job that allowed them to be able to do just that. As tailors or peddlers, they could do piece work in their home or sale their wares and still observe their Sabbath. For farming ancestors, land was of utmost importance! Their moves and migrations were often dictated by land. They needed land to raise a family, so they went to where they could obtain land. Interestingly, farmers would often pick land typical of what they were used to. If a farmer grew up growing tobacco and was skilled in that, he often farmed tobacco if possible in his new location. 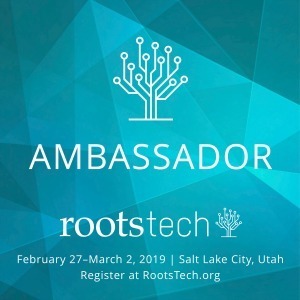 How our ancestors made a living impacted where they lived, who they associated with and what records their life generated. 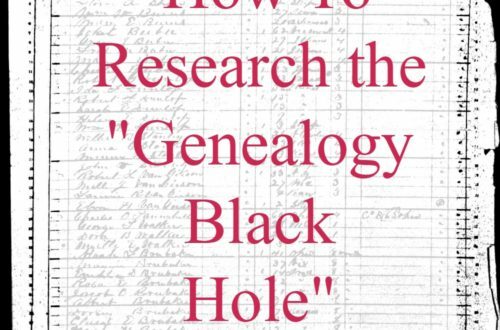 While knowing your ancestor’s occupation does not necessarily provide information on other generations, the knowledge does add color and depth to his/her life. The more you understand your ancestor and his life choices, the more clues you can extract from his records in future research. You ancestor’s occupation can be found in a surprising number of places. Depending on the time period and location being researched, the occupation may not have been recorded. As you plan your research, familiarize yourself with the record sets. WWI draft cards – Draft cards also recorded an employer’s name if applicable. 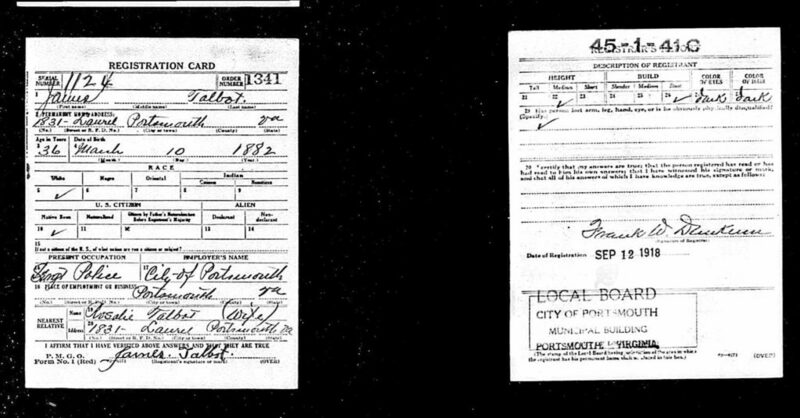 WWI Draft Card of James Talbot – He was a policeman for the City of Portsmouth, VA.
Obituaries – Often a deceased’s occupation is stated. Wills and estate records – A deceased’s job is not usually stated, but take a look at the items in the estate inventory. 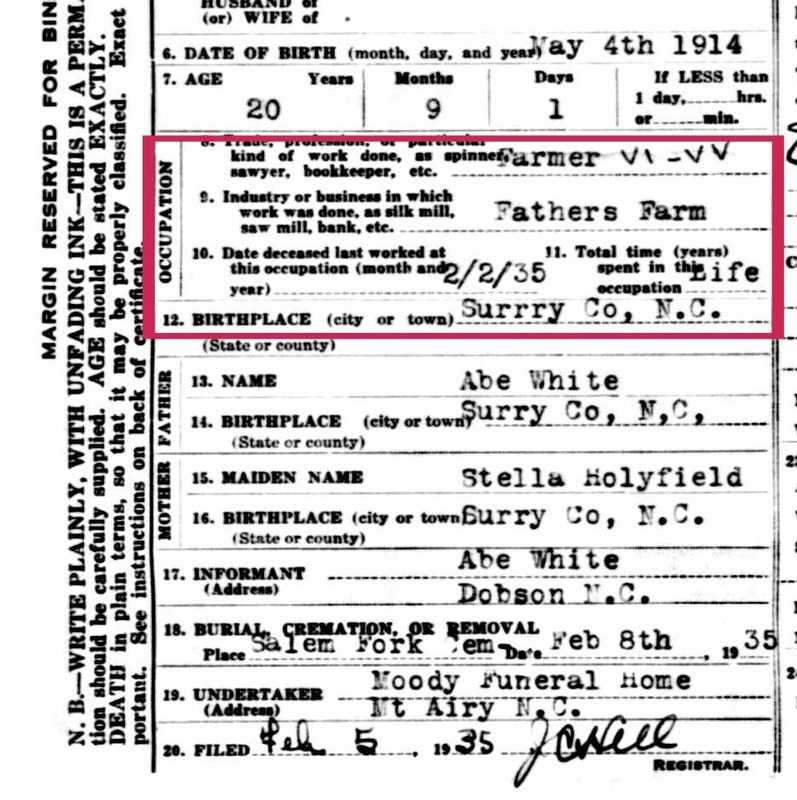 John Seagraves of Surry County, NC was a farmer by all accounts, but he left his hat maker tools to his nephew John White. In addition to being a farmer, John Seagraves created additional income as a hat maker. 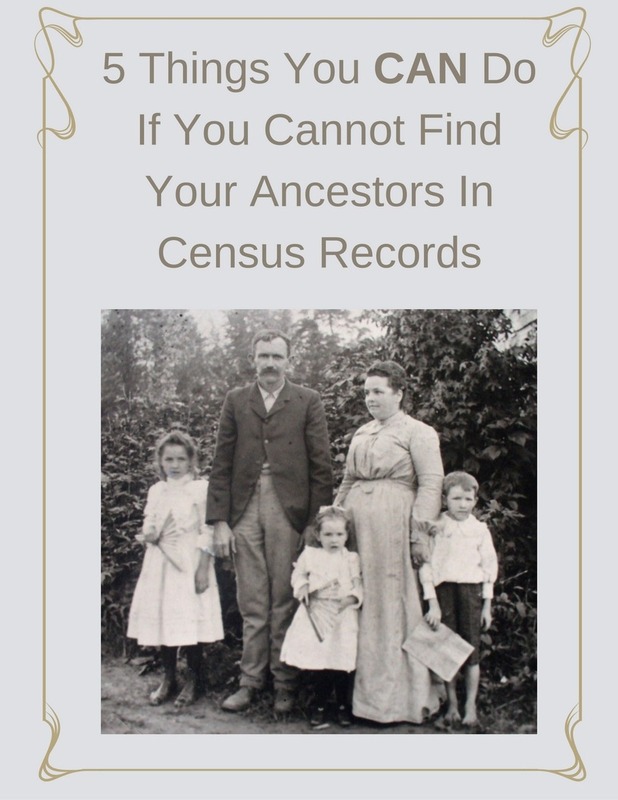 Marriage Records – Based on the location and the time period you are researching, an individual’s occupation will be listed. Death Certificates – Information about the deceased’s occupation is asked for. 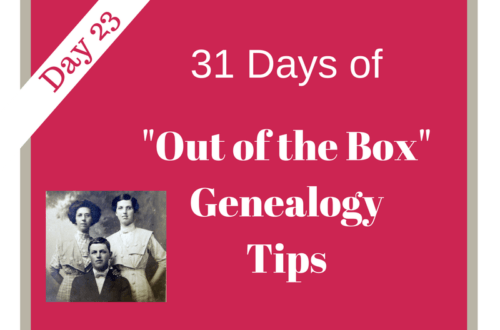 Newspapers – Newspaper can provide a variety of information on an ancestor! 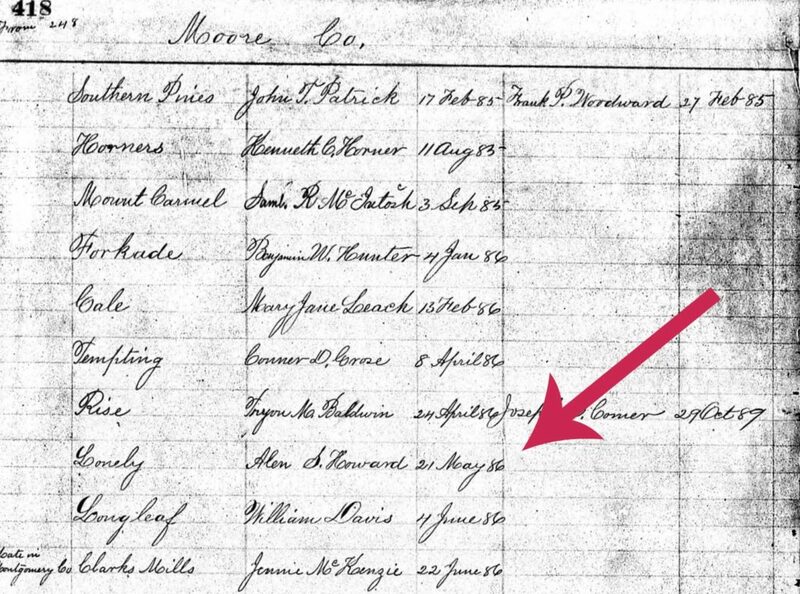 Passenger Lists – If your ancestor appears on a passenger list, look to see if their occupation is listed. Photographs – Do you have a photograph of your ancestor at work? City Directories – Directories may even provide a business address sometimes. Notice the occupations listed by these Lisson family member in 1915 Rochester, New York: bookkeeper, tailor, salesman….. Some occupations actually have their own record databases. Examples include the New York Teachers Association Members, 1888, the Pennsylvania, Coal Employment Records, 1900-1954, and Post Office Records. Here’s an example of the Appointments of U. S. Postmasters, 1832-1971 (on Ancestry.com). Did your ancestor own a business? Check the state’s business directories. 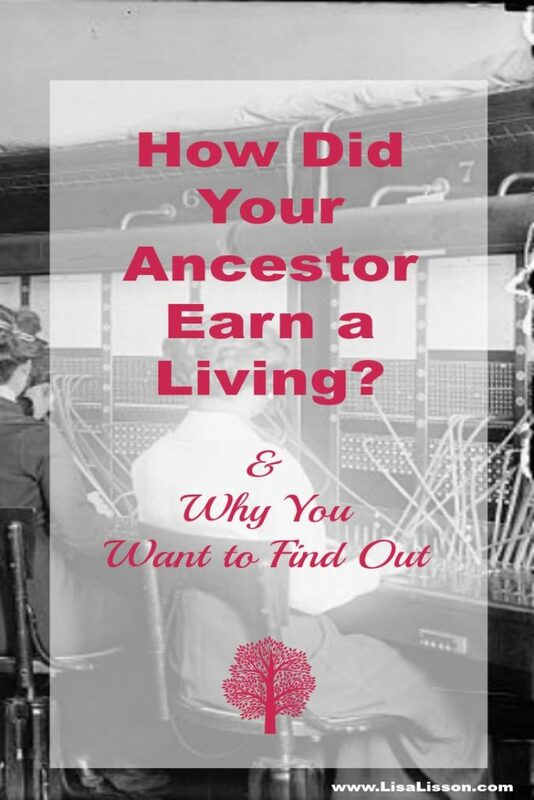 Start exploring your what your ancestors did for a living. 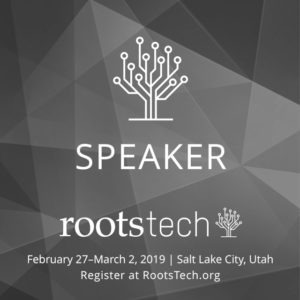 What clues can you glean to help move your research forward? One of my ancestors whose story has interested me since I first read about her was, a midwife in 1720 Maine. I want to learn more about early midwives, but can’t seem to find any pertinent information about them. Wow, I bet as a midwife she was very much needed in her community. Finding information on midwives that early is tough as you’ve found out. I expect they were self trained or the skills were passed among the women of the community. If you find out more on her, give us an update! 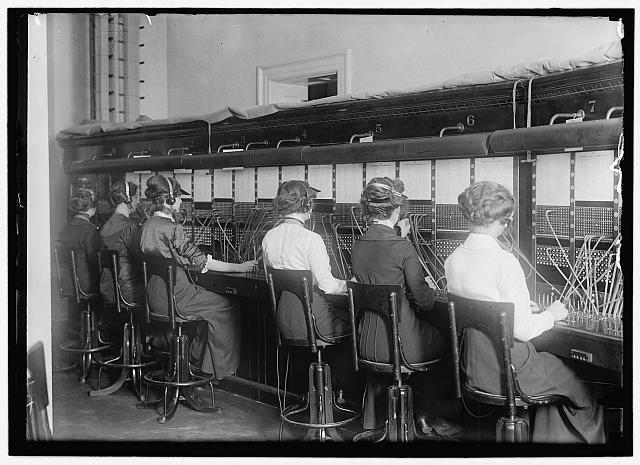 My grandmother was the youngest telegraph operator at the state house in Augusta, Maine. My gr-grandmother was the postmistress in their small town in Maine. How interesting! I had a great grandmother who was a postmistress, too. My father, O. Fabian Johnson, was a highway engineer for the federal government (known then as the Bureau of Public Roads) from about 1925 until retirement in 1962. Among his major projects where he worked onsite were the highway to the Grand Canyon (perhaps the bridge over the canyon) circa 1930 and the Alaska-Canada (Al-Can) Highway in 1942 and ’43, where he was headquartered in White Horse, Yukon Territory. If anyone knows where I might find photographs of these projects, I would certainly appreciate learning of them. What a fascinating work history for your father. You might start with NARA’s site for the Records of the Bureau of Public Roads. You may also want to try contacting the park service for the Grand Canyon and see if they have a special archives/records/displays for the development of the Grand Canyon park. I’m not familiar with the Al-Can highway, but also, check with the library or historical societies in White Horse and see what they might.